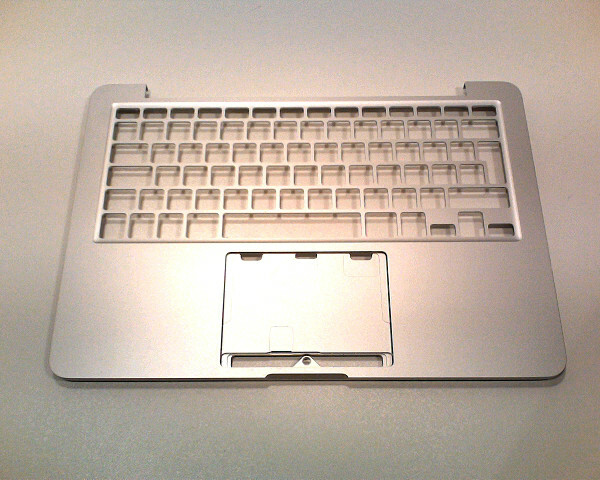 Top Case chassis for the Retina MacBook Pro Late 2013. 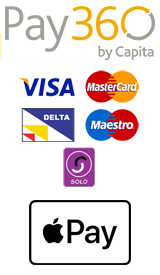 This is suitable for most non-US format keyboards including UK format and all other EU formats. This cannot be used with a US format keyboard since the return key and left shift key are physically different shapes. Please note that the image is for illustration purposes only. The part does not come with battery, trackpad or keyboard.